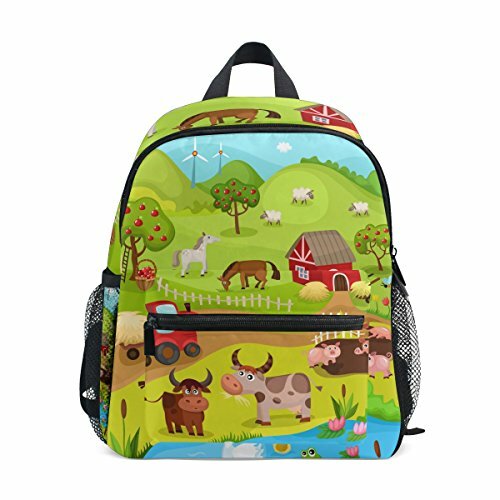 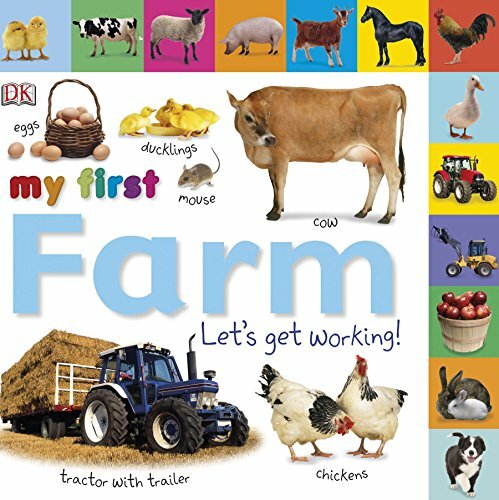 Check out this super cute preschool farm animal pack to use in your homeschool these year. 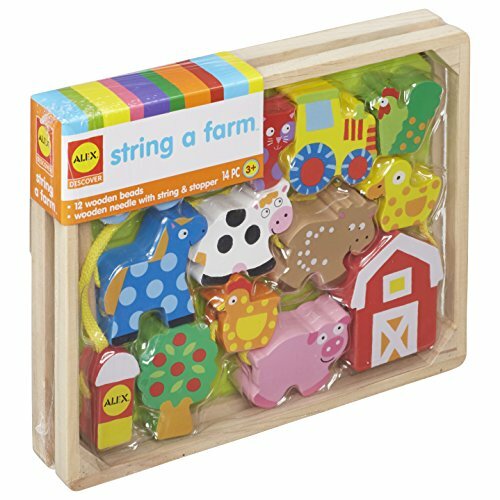 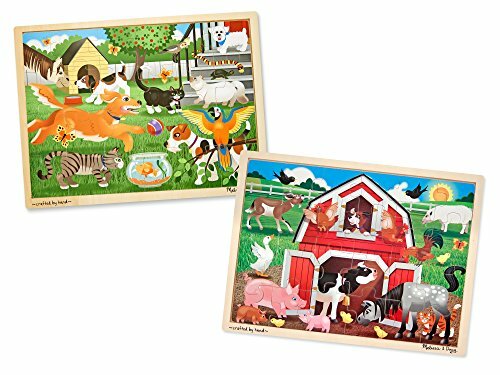 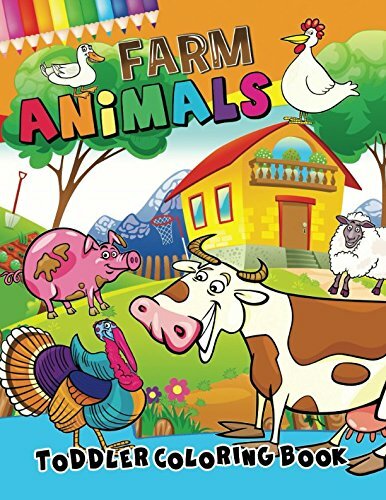 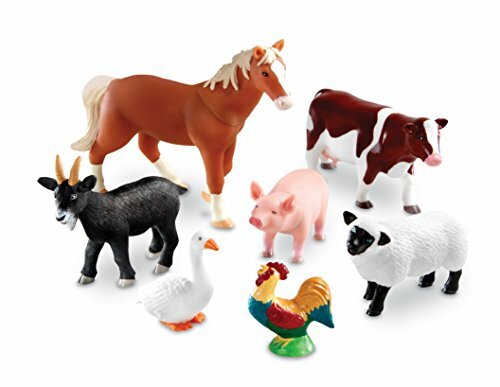 This preschool farm animal pack comes with activities designed especially for the young learner. 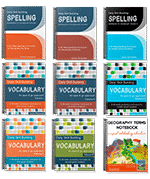 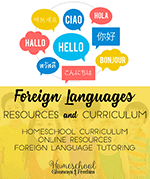 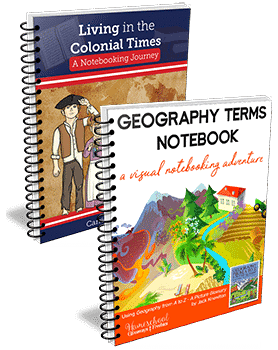 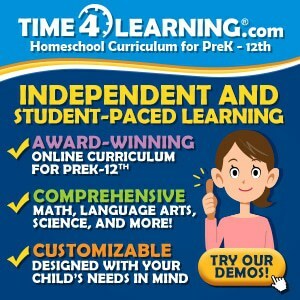 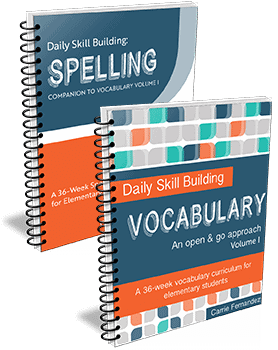 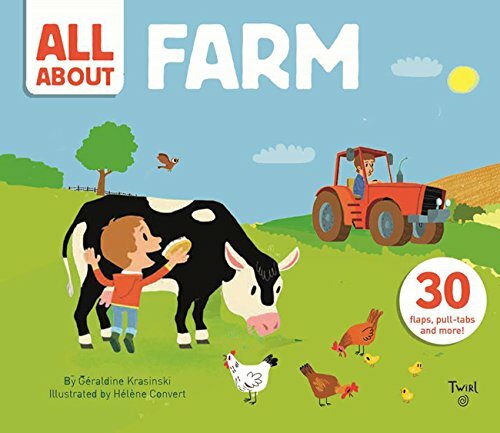 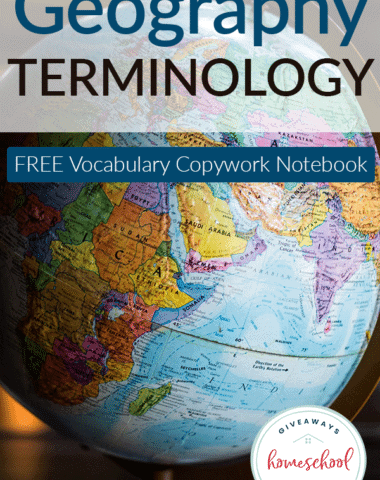 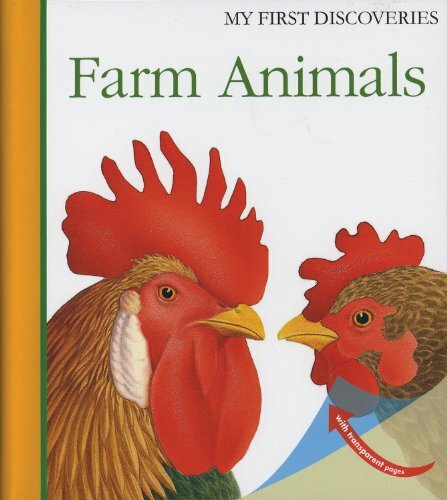 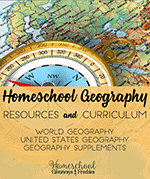 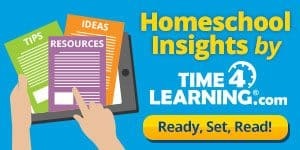 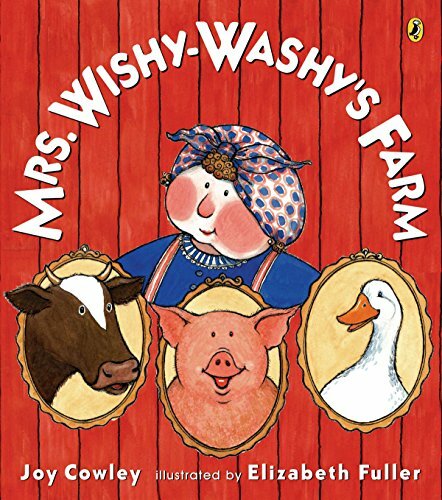 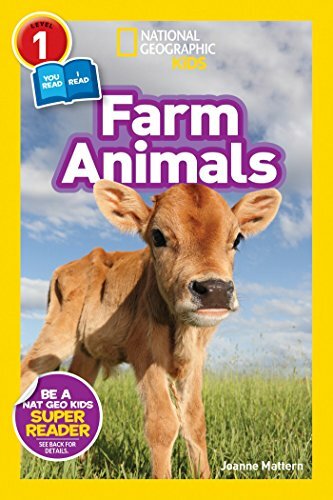 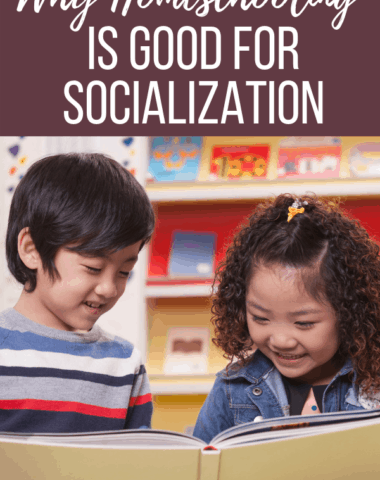 There are over 25 pages of learning with a cute farm animal theme. 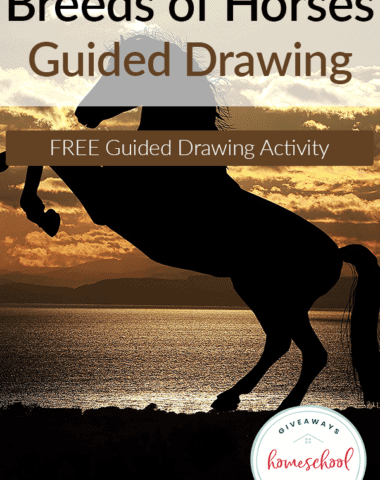 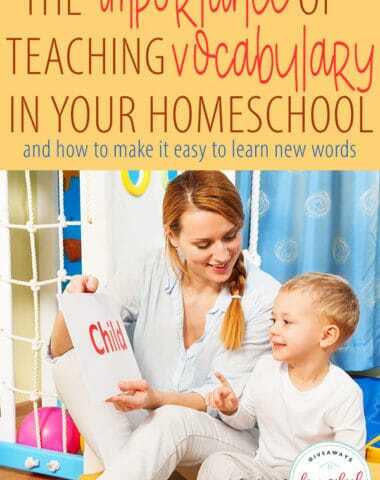 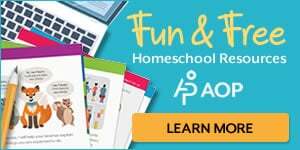 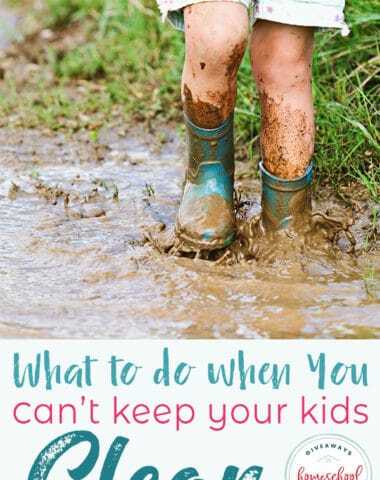 It can also be printed multiple times and looks great in color or black & white The activities include handwriting sheets, memory game, pattern practice, drawing prompts, counting practice, and much more. 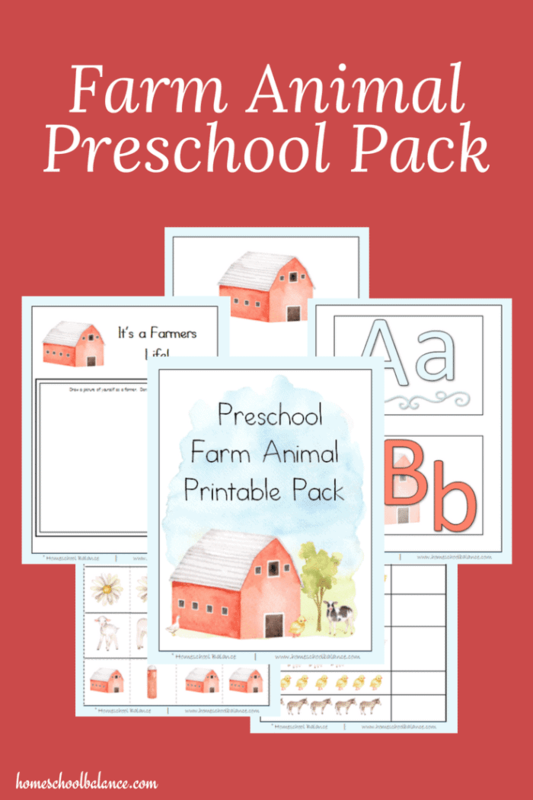 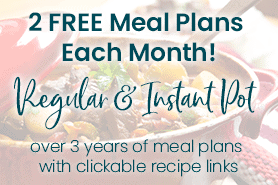 Click here for your free preschool farm animal pack from Secret Society of Homeschool Moms.